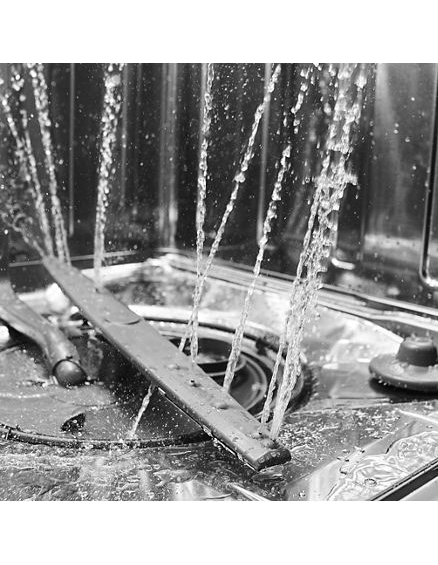 A leaking dishwasher can be troublesome to troubleshoot. However, typically what repair you need to make in order to fix it comes with other symptoms alongside the leaking. 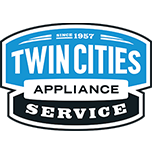 In this case, if your pump & motor assembly is going bad, alongside leaking in the bottom of the dishwasher, you may also notice poor dishwashing results as well as a grinding noise coming from the bottom. The pump and motor assembly are responsible for circulating water inside the dishwasher, so ignoring this problem means your dishwasher will not effectively do its job for much longer. After disconnecting the power and water, your first step will need to be to remove the dish racks and the spray arms via the releases. Release the feed tube from the bottom of the dishwasher and pull it out. Using your nut driver, remove the screws that are holding the bottom panel on. Pull the panel forward gently to remove. The dishwasher will now need to be removed from its built-in position. In order to do this, you need to disconnect the power outlet if hardwired in and will need to disconnect the water line found at the bottom of your dishwasher. Then remove the screws at the top mounting it to your countertop. Gently pull the dishwasher out. The drain pump can be accessed by laying the dishwasher on its side to access the pump underneath it. Start by removing the hose on the drain pump as well as the wire harness. It can be removed by turning it counter-clockwise. The dishwasher can then be tilted up and you can remove the assembly by pulling it up from the inside. The filter cup and sump dampener can be removed from the old assembly and installed in the new model. The new assembly can be inserted from the inside of the dishwasher and then connected again from underneath. As you can tell, this is all a lot of work and can be quite complex for the typical DIY handyperson. If you are having dishwasher issues, it may be worthwhile looking into getting some professional repair help.